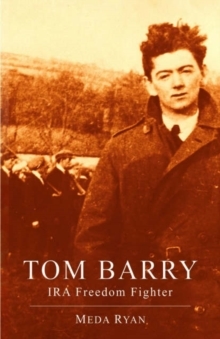 The story of Tom Barry's life, peppered by his battles with the State and Church, and his constant endeavours to obtain an All Ireland Republic makes him a unique and important figure of Irish history. 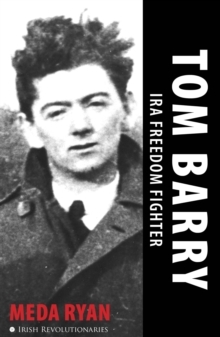 In 1949 when he addressed huge crowds in New York, Chicago, Pittsburgh and Boston, his voice rang out - 'My one aim is to unite the Irish people - one race...The Border will not fade away, or the Partition will not be ended until such time as the united strength is used in a supreme effort to get rid of it.' 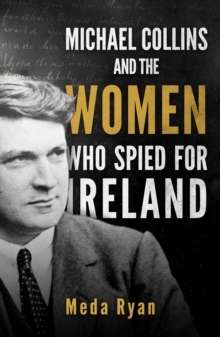 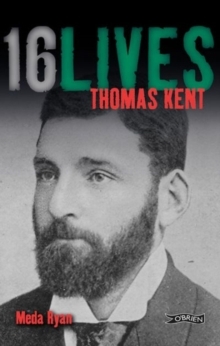 It details his involvement on the fringes of the Treaty negotiations; his Republican activities during the Civil War; his engagement in the cease-fire/dump-arms deal of 1923; his term as the IRA's Chief-of-Staff and his participation in IRA conflicts in the 1930s, 1940s, 1950s right up to his death in 1980.